Very spacious South facing 3,000sf two-level non-basement home in the prime Killarney area on a 41' x 122' level lot. Steps to shopping, transit, school and Nanaimo Park. 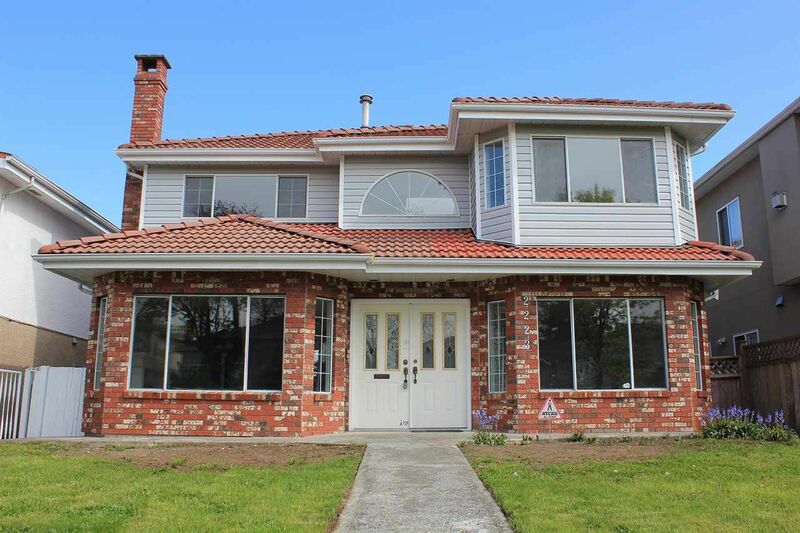 This ideal family home features 5 large bedrooms up and 1 bedroom plus den with double French doors on main floor (large den can be a bedroom), 3.5 baths. Double-height entrance foyer. 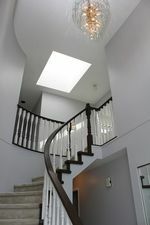 Skylights, gas fireplace, oversized living room and dining room. Large family room adjacent to the kitchen. Sundeck off the master bedroom. Lots of potentials. Bring your renovation ideas. Call L/S for more details. Open House Sunday May 14 from 2 - 4pm. Offers, if any, will be presented on Thursday May 18 at 6:00pm.